Asking questions is the best way for us all to make sure we get the most out of the diabetes medications that we are prescribed. This is particularly important for individuals living with diabetes, since the medication schedule can be complicated and may seem confusing when first started, especially when you are taking medications for other conditions as well. Remember that many pharmacies offer a one-on-one consultation service. This allows an individual with diabetes to get a review on all of their current medications so that they can use them most effectively. Some pharmacists are also Certified Diabetes Educators (CDEs). 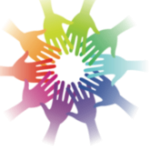 These are licensed healthcare professionals who can provide additional support with overall diabetes care. What is this medication for? Why is it being taken? Be sure that you or the person you support understands the purpose of the medication and knows what results they can expect to see from it. When should the medication be taken? Are you able to take it at the same time as your other medications? Can you fit it into a regular routine of your day so that you remember to take it? Ask if the pharmacist can print out a medication schedule for yourself or the person you support. Is this medication safe to be used alongside other medications that are being taken? 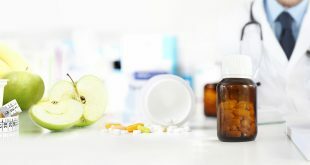 Discuss all the prescribed drugs that are being taken, along with any over-the-counter medications or herbal supplements that are regularly used. Certain diabetes medications cannot be taken with other diabetes medications, so make sure you ask your pharmacist to review all of your medications. Should it be taken with food or on an empty stomach? If the medication should be taken on an empty stomach, check how long the gap should be after or before eating. Some diabetes medications need to be taken at specific times with respect to eating. Where should the medication be kept? Does it need to be refrigerated? What about when traveling? How should the medication be carried? Should it be kept cool? Are there any restrictions to be aware of while this medication is being taken? Ask whether any foods or activities should be avoided. Check whether alcohol may be consumed. Should any medications be stopped before surgery or other types of tests? How will we know if it is working? How will we monitor if the drug is doing its job? Some diabetes medications can take weeks or months to reach its maximal effect, while others work almost immediately. 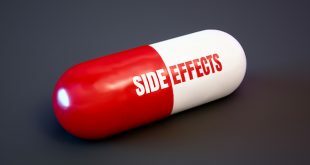 What are the possible side effects? What should we do if these side effects occur? Check if any side effects would require emergency treatment. Certain diabetes medications require that you have a carbohydrate source with you at all times. What should be done if a dose is missed? Ask whether another dose should be taken or whether it is safe to skip the missed dose. Should the medication be taken differently during illness? Make sure the person you support knows what to do about their medication schedule if they become unwell. 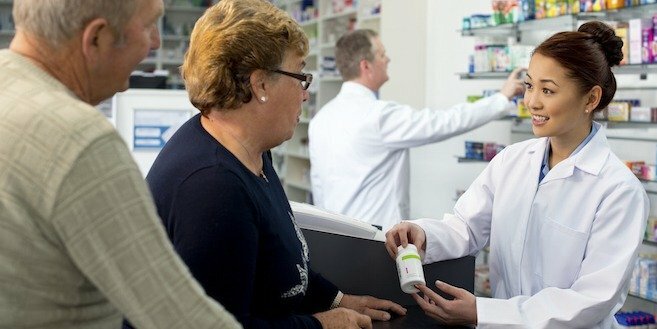 How long will this diabetes medication be needed? Is it likely to be needed over the long-term? Is there likely to be a move to a different medication at some point? Is there a generic version of this medication? See our article What's the difference between a generic and a brand medication? How should unused or expired diabetes medications be disposed? Many pharmacies offer a medication disposal program where you can bring them back in to the pharmacy for proper environmentally-friendly handling of outdated or unused medication. You may want to print these questions and take them with you. The more that is known about medication use, the more effective it becomes. Next What’s the difference between a generic and a brand medication? 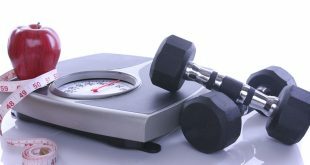 Are you newly diagnosed with diabetes? 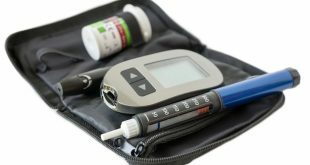 Here is a list of essential diabetes supplies, what they are, and where you can purchase them.